What is a Formative Assessment? A formative assessment is a diagnostic tool; it is a range of formal and informal assessment procedures conducted by teachers during the learning process in order to individualize instruction and learning activities to improve student attainment. Graphic Organizers combined with Rubrics are often used as formative assessments, and when used effectively, raise academic achievement by empowering students and teachers to be explicit and intentional in their learning. Research strongly supports the effectiveness of visual learning gained by graphic organizers. Research strongly supports the effectiveness of rubrics both as assessment and instructional tools to develop understanding, critical thinking, and skills. 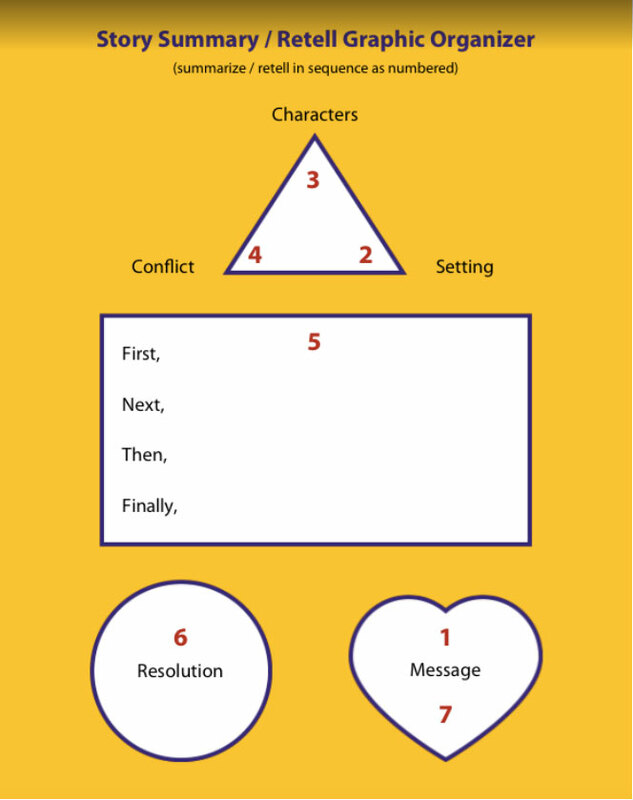 What is a graphic organizer and how does it help us learn? Graphic organizers are visual representations to guide thinking. Graphic Organizers enable us to focus and direct our thinking and learning. Learning becomes explicit and intentional. Graphic organizers provide a framework for learning, enabling us to build and shape understanding with a visual map or diagram. Graphic organizers are effective visual learning strategies. 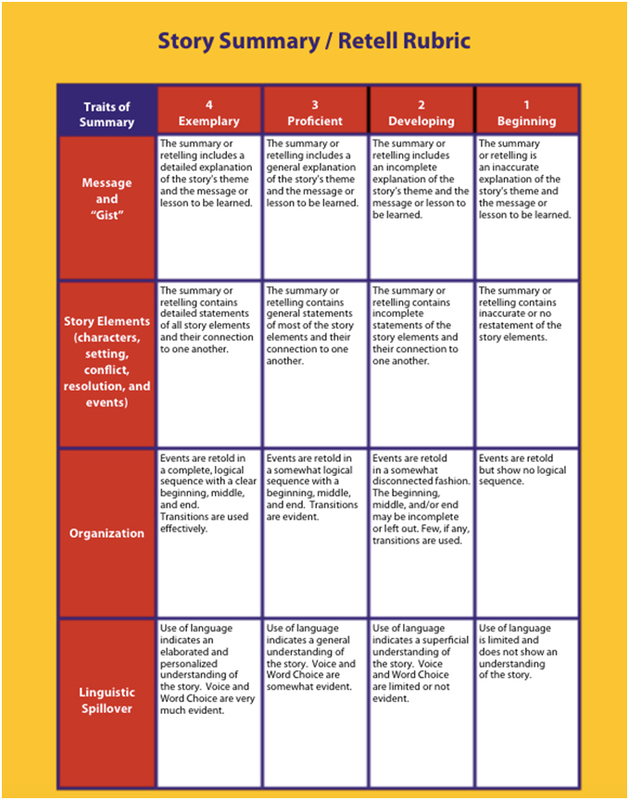 What is a rubric and how does it help us learn? Rubrics enable us to evaluate growth (by students and by teachers) against defined criteria for learning. Scores earned based on criteria. Rubrics provide us a common language with shared understandings of what the learning points are and the quality of work expected. Use graphic organizers and rubrics as formative assessments to drive individualized instruction and learning.